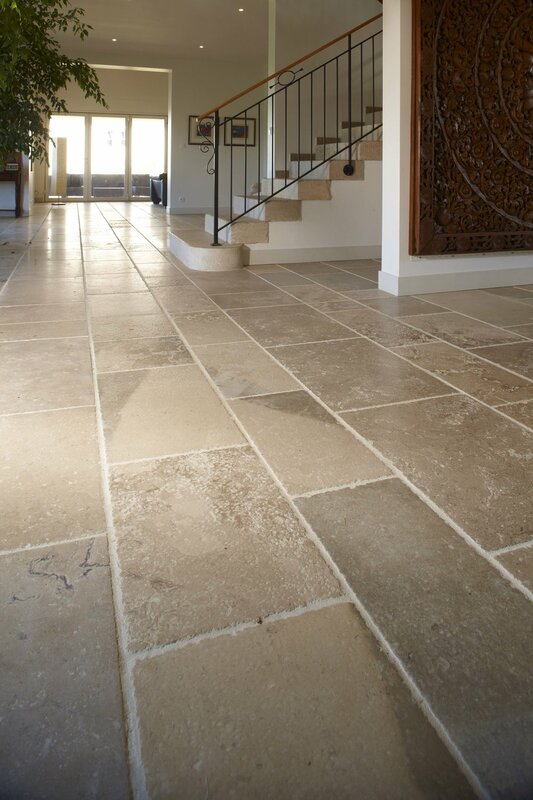 This limestone is the most similar to the spirit of the original old floors. With mixed textures offering light relief with shades of ashy gray, fawn, slightly plum brown and honey color hues, they return a sense of depth and authenticity. It is imperative to observe proper distribution of colors during installation. Surface in typically antique finish with a combination of both texture and smooth feeling.